Recognised amongst a stella list of 18 global manufacturers such 3M, Scott Safety, Uvex, the judges said that CleanSpace was a “stand out applicant”. The ten judges comprised of experts, users and safety specialists from the industry including Shell, Toyota and Carrefour. 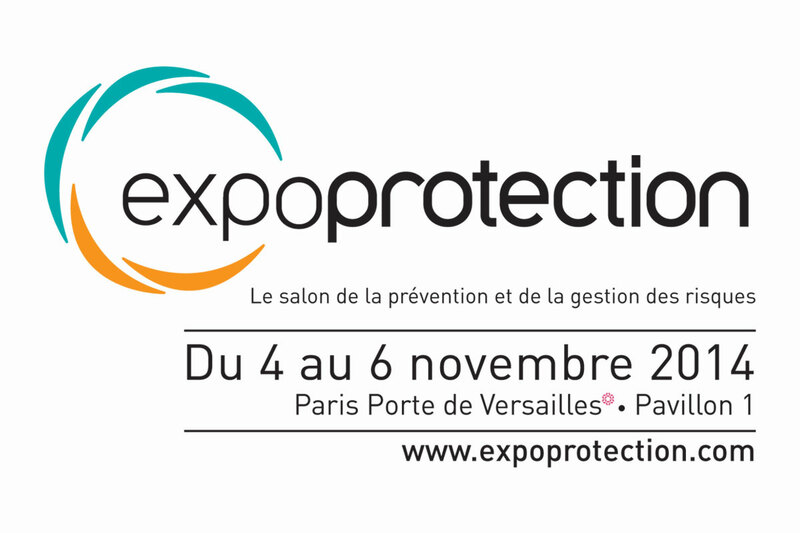 The Awards were presented at Expoprotection, France that brings together top international specialists and the safety equipment and solutions. Held every two years, the Award distinguishes the most innovative products. About the CleanSpace Respirator, the judges recognised the that CleanSpace were contributing to the technological trends and aligned to industry changes as regards risk management in the Health & Safety Prevention at work area. Read here for more information on the award. The biggest lung disease crisis since asbestos.